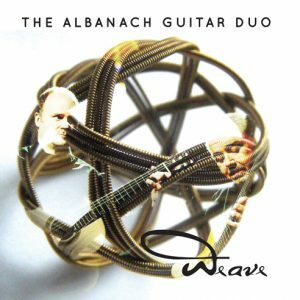 View basket “Albanach Guitar Duo” has been added to your basket. 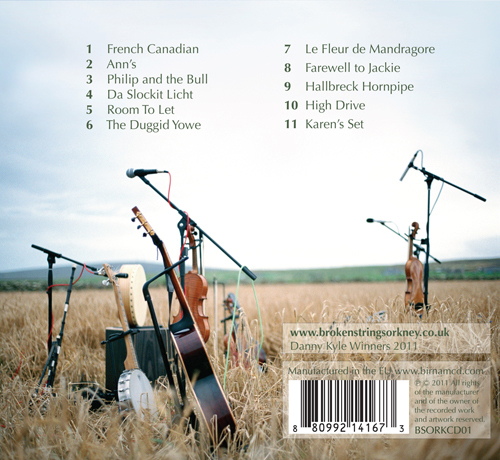 Broken Strings are a young, multi instrumental, six-piece band that hail from Orkney. After winning the open stage event at Orkney Folk Festival, they went on to win a coveted Danny Kyle award at Celtic Connections in January 2011. They have since been in great demand both at home in Orkney, and further afield, recently appearing at the Scottish Fiddle Festival in Edinburgh. Their debut album Halda is an exciting mix of tunes, ranging from haunting traditional slow airs to foot stomping jigs and reels and includes many of their own compositions. Broken Strings build their sound from an array of instruments including fiddles, accordion, cajon, border pipes, banjo, mandolin and guitar. First album by a young Orkney band, bursting with energy: zingy fiddles, dancing accordion, deft border pipes, all underpinned by a driving guitar/cajon rhythm section. There’s sensitive playing on the slower numbers too, but on the whole it’s a good-going toe-tapper. A mixture of trad standards (Humours of Tulla), fiddle classics (Da Slockit Licht) and self-penned numbers – too many to mention – with the group’s own tunes standing up well. 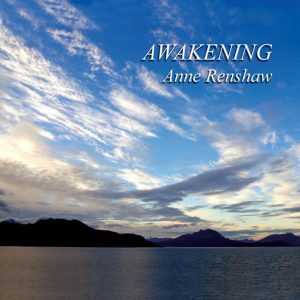 Good rhythmic and tonal variation in the sets make it a pleasure to listen to, full of interest and unexpected twists. 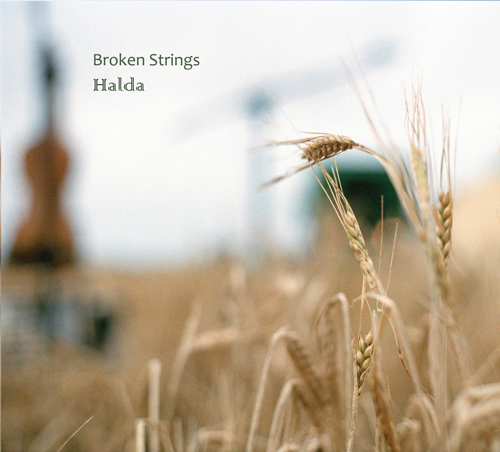 Orkney’s music scene is stronger and more diverse than ever, and Halda is a very worthy addition to the CD shelf just as Broken Strings are an exciting presence on the live scene. 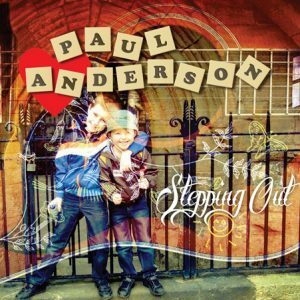 Highly recommended – put it on a loop for Hogmanay! 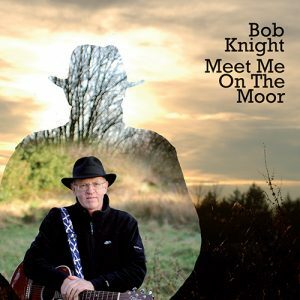 A heartwarming album which was thoroughly enjoyed by all the family. Fantastic to see such talent – not only performing but writing their own material too, inspired from their family and friends. Highly recommend. This is a band to look out for. If this is the standard of their first CD what will their second be like? Very talented youngsters with a great future ahead of them in music I am sure.